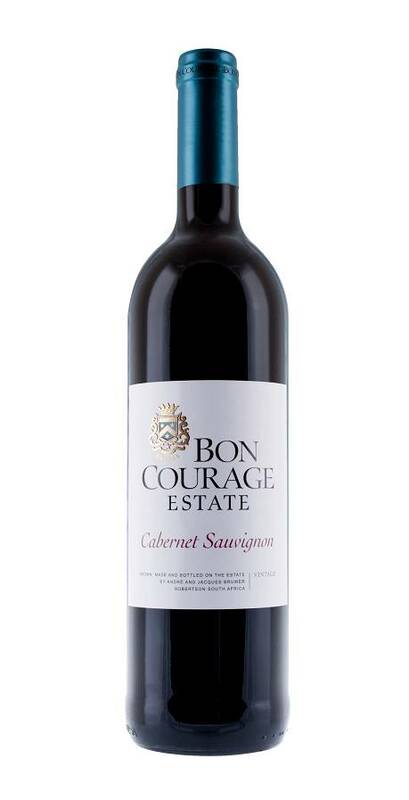 The Estate Cabernet Sauvignon by Bon Courage is cold macerated, giving the wine intense fruitiness and rounding off the tannins. 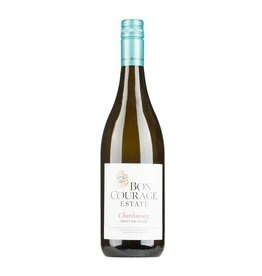 After fermentation, it is aged for 12 months in used barriques. The fragrance features aromas of red and black berries, cherry, vanilla and a hint of nuts. On the palate, it convinces with its juicy full body, an amazing power and silky tannins. A very good all-purpose red wine, which goes well with many types of dishes.